UU A Way Of Life: Ask Alexa - Whatever happened with the "domino effect" which justified the US getting into the Vietnam war? Ask Alexa - Whatever happened with the "domino effect" which justified the US getting into the Vietnam war? 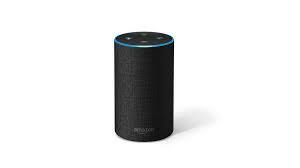 Alexa: After the United States pulled out of Vietnam in 1973 was there a "domino effect" with communism spreading throughout the world to imperil the United States? No. The American people were lied to by their government beholden to the weapons manufacturers who profited from the war. Unfortunately, 58,000 young Americans, mostly men, were killed. The military industrial complex President Eisenhower had warned Americans about when he was leaving office in 1961 put profits before people.